I became a freelancer a year ago and finally I found the time to finish my company’s website. Take a look at my portfolio, like it in Facebook and whenever you are in need to have an Interntet presence, don`t hesitated to contact me. 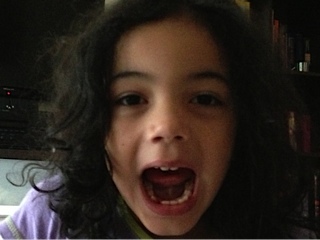 Vanessa lost her third tooth yesterday and all she could think about was: The tooth fairy is coming!!! The tooth fairy did come and she already knows how she will expend her money. 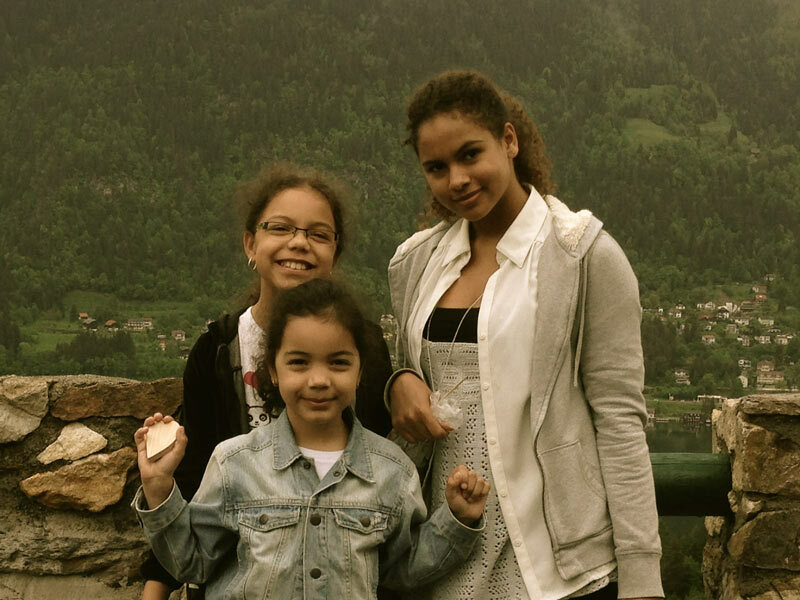 Nice view from the castle with my girls.